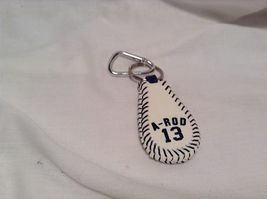 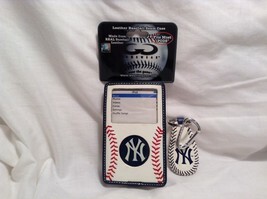 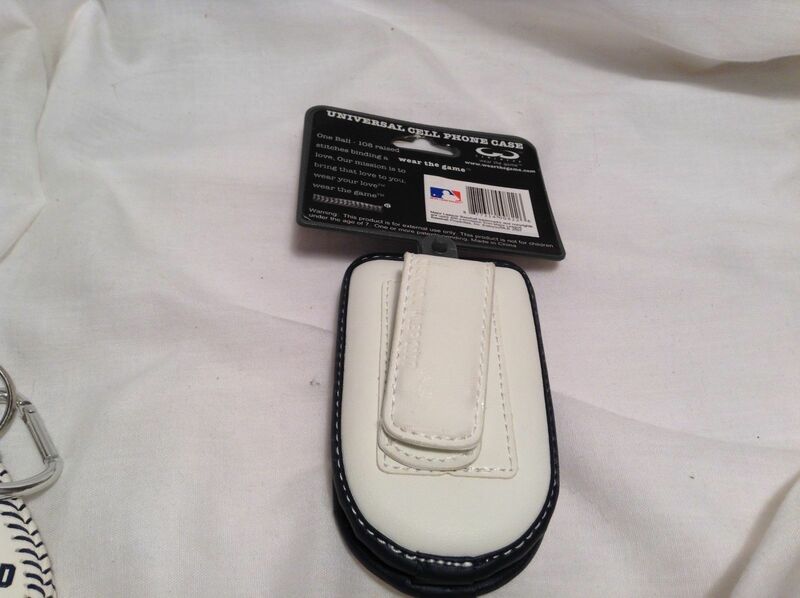 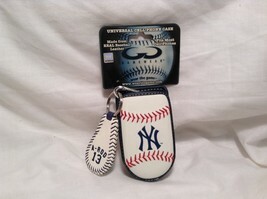 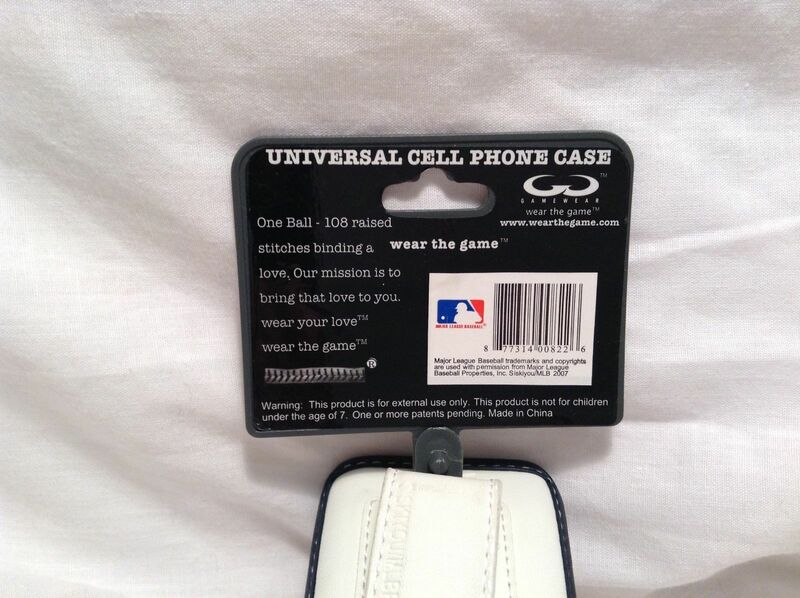 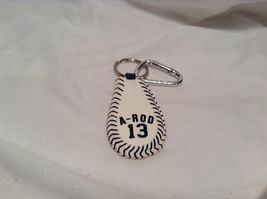 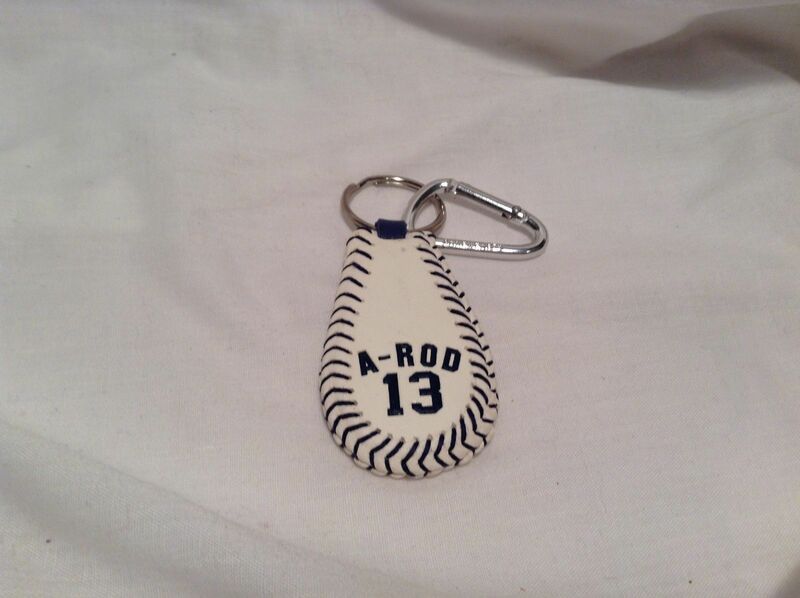 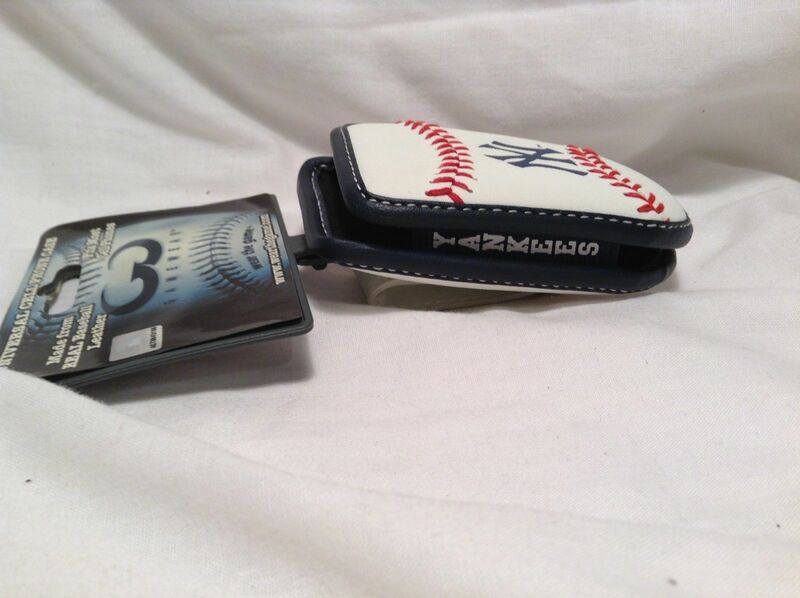 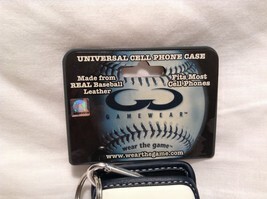 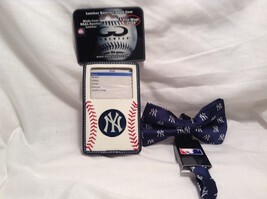 NEW MLB Yankee-themed universal cell phone case with A-Rod 13 key chain clip. 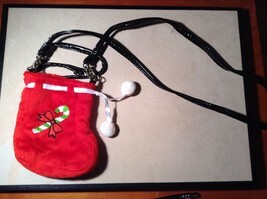 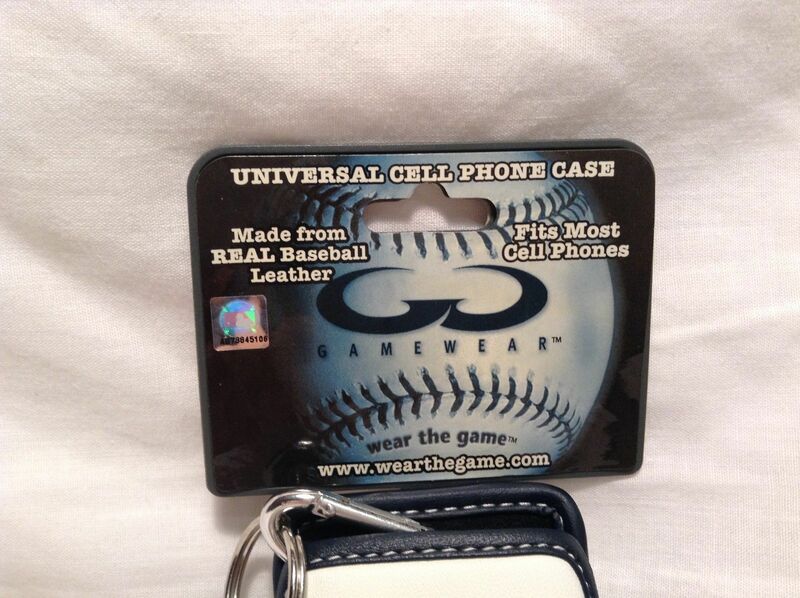 Made from real baseball leather! Phone case: 4" x 2.5"